A-level Geography 2030 develops students' fieldwork skills and geographical understanding. It builds on GCSE knowledge with minimal repetition. 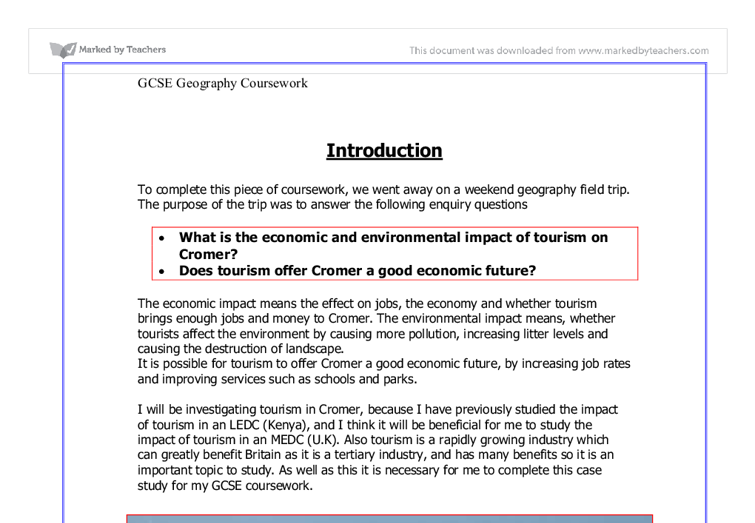 Specific geography fieldwork courses have been developed, below, for those studying A level geography for the Edexcel specifications taught from September 2016 onwards. For AS Level ... the methodology. The focus for the coursework can be drawn from any aspect of the specification, in discussion with Centre staff.